Interested in theater? 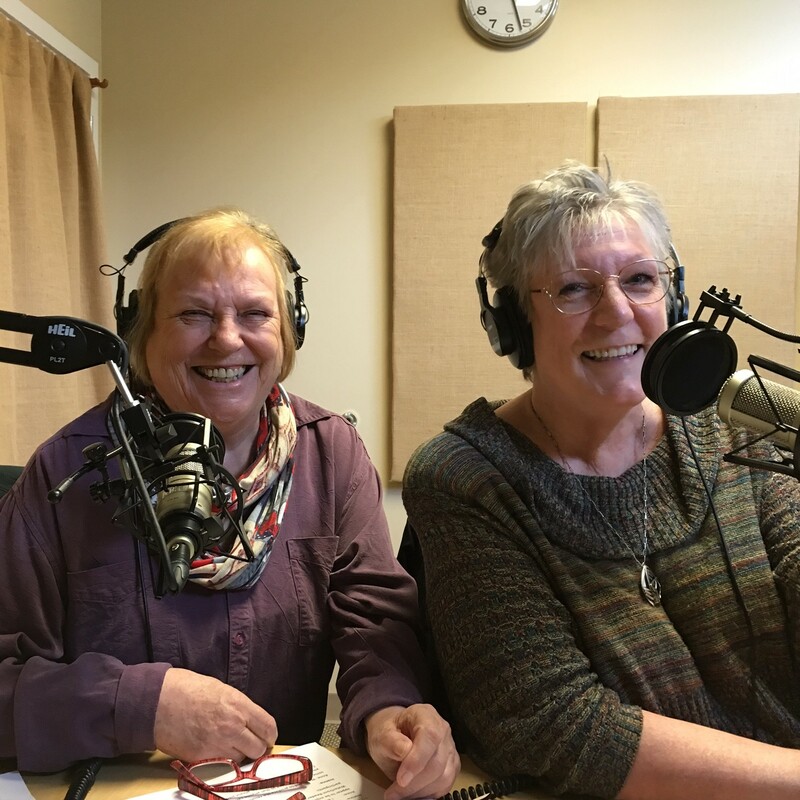 Listen here as BCB host Joanna Pyle talks with Sue Barrington and Anne Murphy about an exciting new offering at the Community Center. Anne has a passion for theater, and has been involved in theater for over 50 years in various countries around the world. 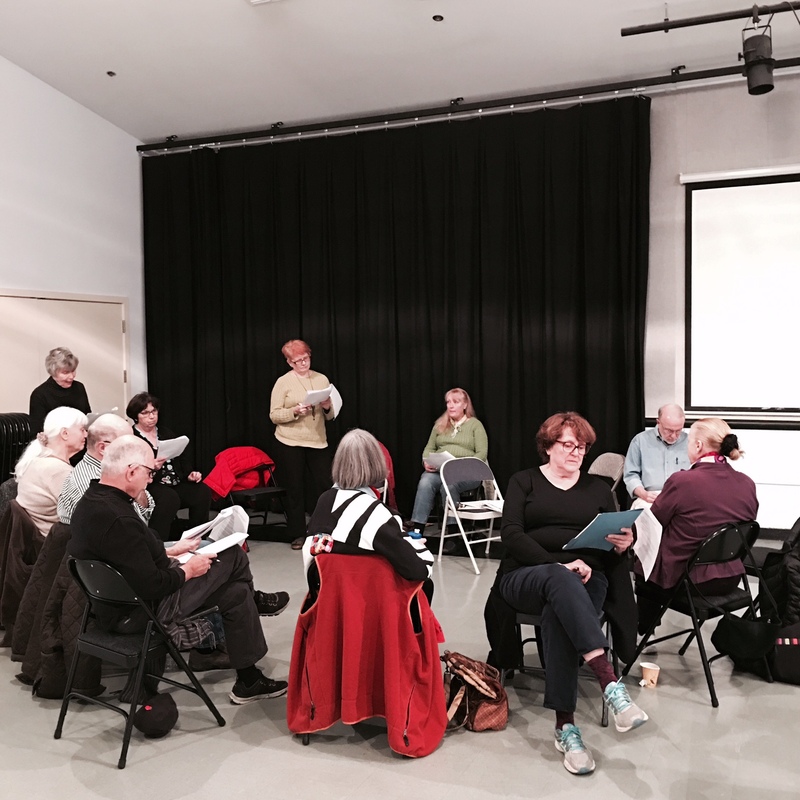 Now that she’s living in our area she’s offered to facilitate a reader’s theatre group at Waterfront Park Community Center. The group is still in the formation stage, so now is the perfect time to get involved! They’re tentatively considering their name to be Waterfront Reader’s Theatre, and all comers are welcome. Stop by the Community Center any Friday at 1pm; the troupe is meeting in Huney Hall. Also in this podcast, Sue describes many new recreation offerings in 2016 from the Bainbridge Island Metropolitan Parks and Recreation District (the Parks District) and invites anyone interested in sharing their interest/passion/talent to consider offering a class or workshop at our Waterfront Park Community Center. If you have a skill or a passion to share, give them a call! Dial 206-842-1616 and ask for the Waterfront Park Center’s program coordinator, Eileen Magnuson. Credits: BCB host, audio tech and editor: Joanna Pyle; BCB social media publisher: Diane Walker.